Do you want to commemorate an important date in you life? How about giving a uniquely personalised gift to a family member, friend or colleague to celebrate a poignant event. Whether it is a birthday, retirement, wedding, divorce or christening. 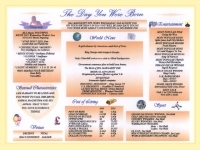 Create your own personnal Congratulation certificate our Flashback certificate are a fascinating gift. Comprising a wealth of facts, figure and trivia. 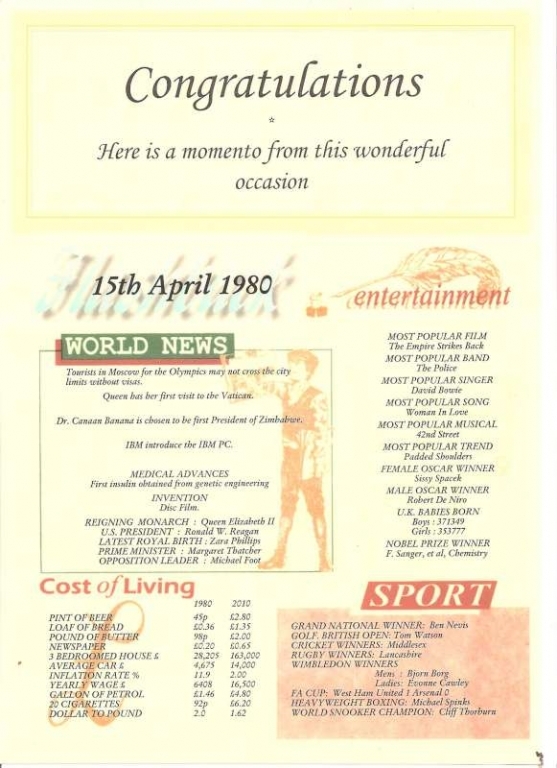 This certificate charts world news from "on this day". Compares the cost of living then and now. Contains a list of sporting facts and a summary of achievements from the world of entertainment.